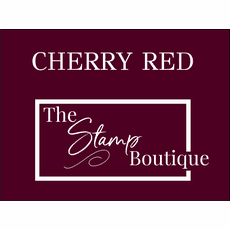 Leave an impression with a Christmas Address Stamp from The Stamp Boutique. This self inking return address stamp features your name in curved text at the top of the stamp. 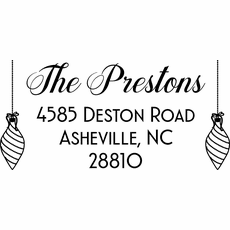 The address is then separated by two bells and a snowflake. 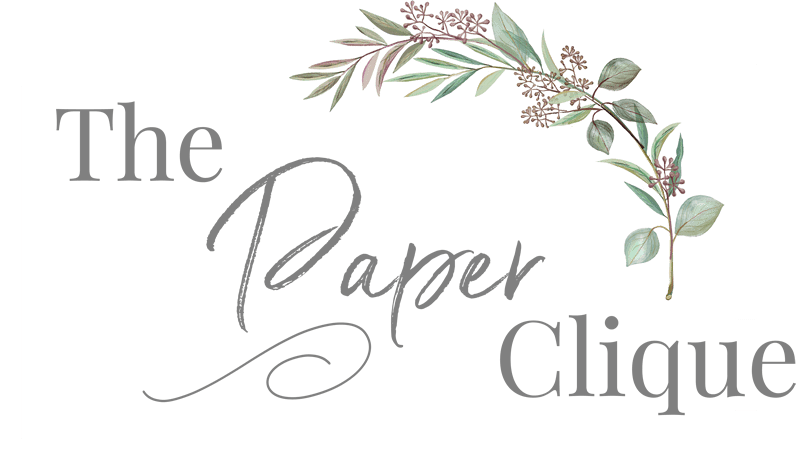 Perfect for all of your holiday invites and cards. 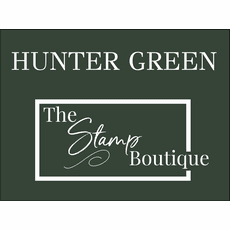 Want to see what your personalized stamp will look like? Click on "Personalize Now" to get started. 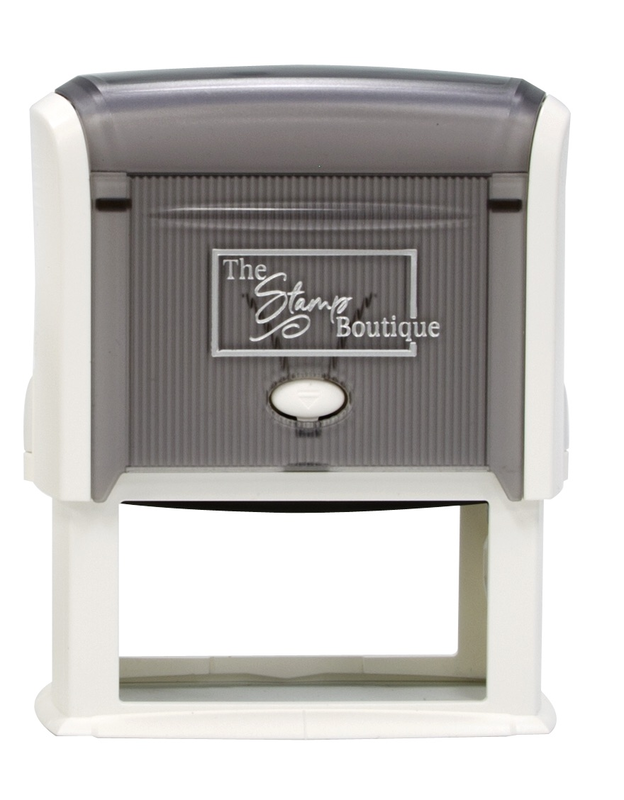 All of our self inking stamps come standard with black ink. One color ink cartridges are offered for purchase separately.